Worth and Gates headed into South Wales to Margam Country Park where a classic car show was on. They were on a car stand with The Welsh Mini Group and put PaceBeast their MINI Paceman SD on the stand. 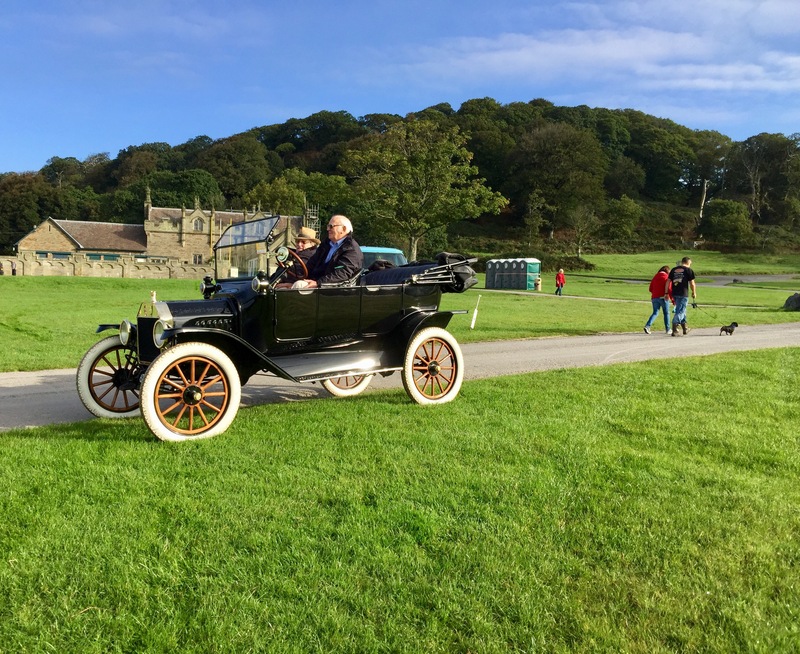 One of the first things they saw was this amazing Ford Model T which was 101 years old. It looked very at home in this idyllic country setting. The weather held good all day and ensured a great day for Worth and Gates as they admired all the great cars at the show. They got home a little after 5.30 which gave them time for a relaxed evening before Worth gets back into work mode on Monday.